Bet or betting is the money risked on a gamble. Betting is a contract usually between two parties where it is agreed that any of the parties will forfeit money if that party makes an incorrect prediction about uncertain outcome. Betting is considered to be a subset of gambling. 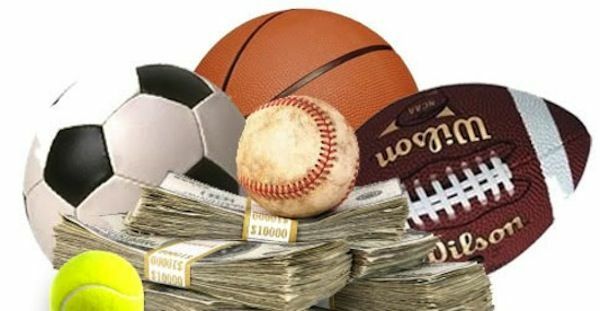 Betting is most often found in sports activities including NBA, NFL. People generally love to bet and it is found to be very interesting. It is defined that both gambling and betting as a means of raising a sum of money. Betting is predicting the outcome of future event and placing a wage on that outcome. Horse racing has been a sport for thousands of years. Even today horse races are organized where people place bets on their favorite horses. If that horse is the winner then the people who placed the bet will get many times more than they have bet. 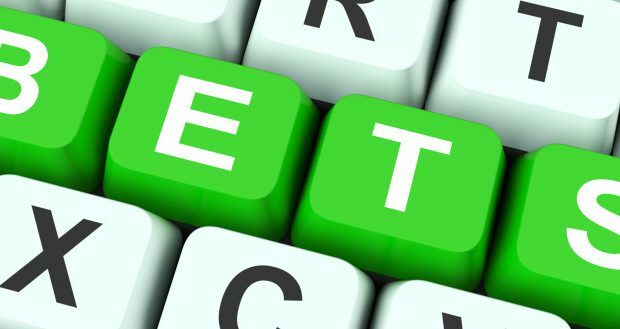 Betting in modern times is an organized commercial activity with there being betting companies will invite people to place bets and payout according to the bets waged by the players. Today betting is an agreement between two people where one person makes a prediction and the other person either forfeits the amount waged in case of incorrect prediction or pays a higher amount as per the agreed terms if the prediction turns out to be correct. Betting is a word coined to validate the activity of gambling. There are many types of betting like fixed-odds betting, pari-mutuel betting, sport betting, arbitrage betting and many more. 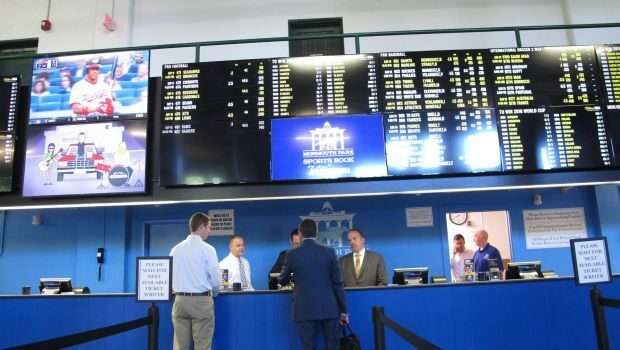 The fixed-odds and pari-mutuel betting frequently occur at many types of sports event. People can place bets for any event as they wish. But luck plays a major role. There are both the chance either to win the bet or lose the bet. Bet sometimes give huge profit, huge risk and also huge loss and it is unpredictable. 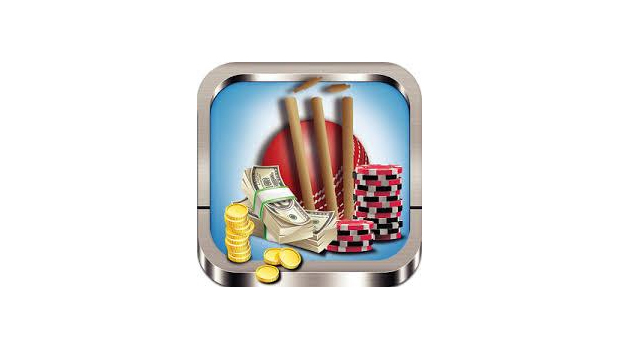 People place bets for games like cricket, football, casino games etc. 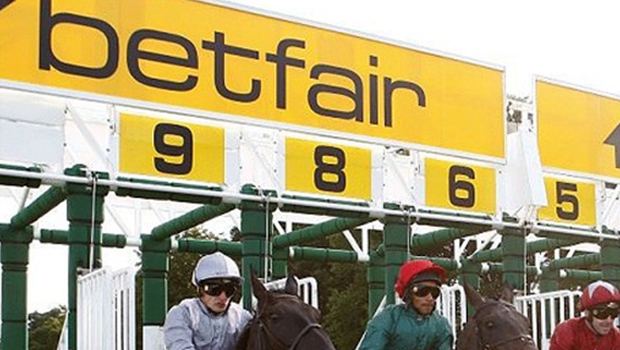 One of the most widespread forms of gambling involves betting on horse. 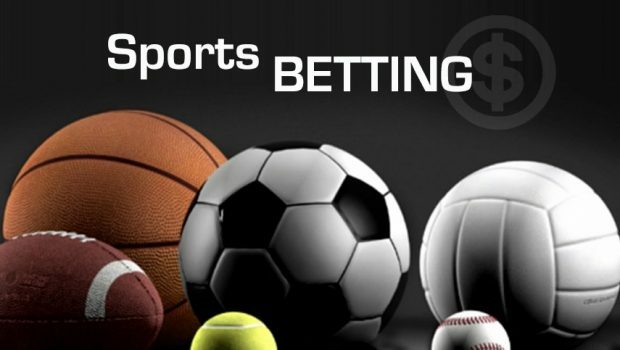 Sport betting: aside from betting a friend that one’s favorite team will win or will win a specific game or race, sports betting are commonly performed through bookmaker or via various internet outlets. 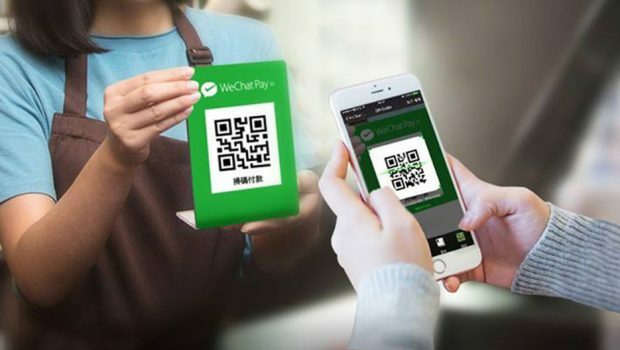 Millions of people take part in the form of betting. Betting makes people feel excited more about the game. Other types of betting includes that a statement is true or false or that a specified event will happen or not within a specified time. Betting allows bettors to both back bet and lay bet at odds of their choice. 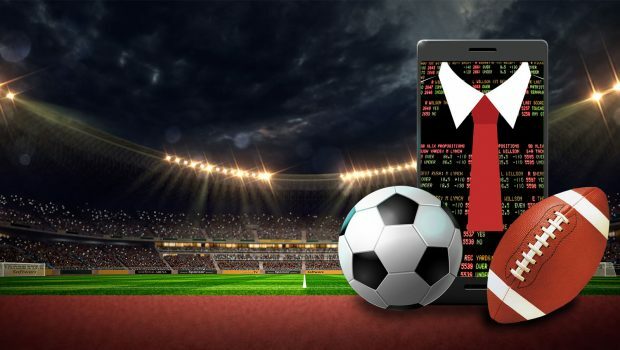 Arbitrage betting is considered to be a risk free betting because every outcome of the event is bet upon so that a profit is made by the bettor regardless of the outcome. The bettor can get a profit by placing a bet per each outcome with different companies. A betting system is a way of changing the size of your bets or timing when to bet and when to sit out based on what happened on the previous round, in order to increase the chances of winning in short time.